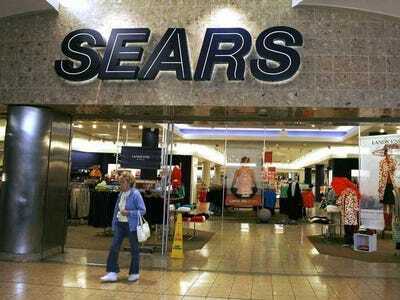 Sears has been shuttering stores amid a decades-long decline in its business. To offset losses in the retail department, the company is planning to ramp up e-commerce and make the most of its extensive real estate properties. Sears has been leasing store space to other retailers and is considering “spinning off hundreds of its properties as a real estate investment trust,” reports Lauren Coleman-Lochner at Bloomberg News. 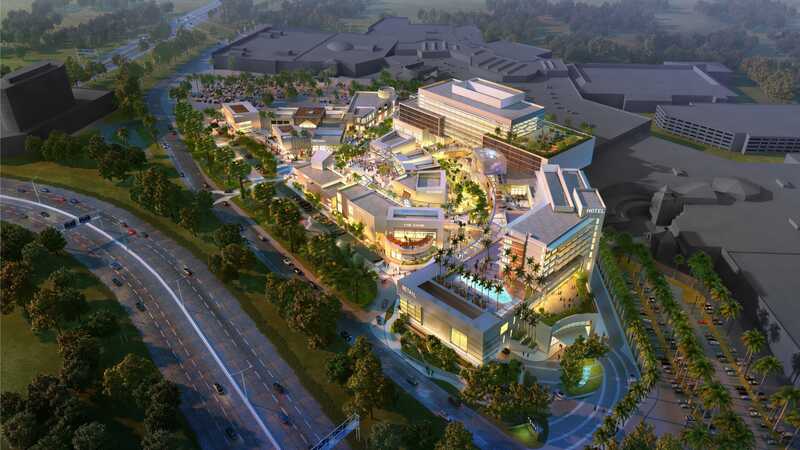 The new Aventura mall project illustrates what Sears’ new real estate plan might look like. Located in South Florida, the new development would be similar to an outdoor mall with retail stores (including Sears), parking, restaurants, a hotel, and offices. Sears HoldingsThe Aventura, Florida Sears store concept. It’s unclear when the retailer will begin construction on the new mall. The creative plan bodes well for the retailer’s future. Sears’ plan to create a REIT sent shares soaring 31% — the biggest gain in more than a decade. 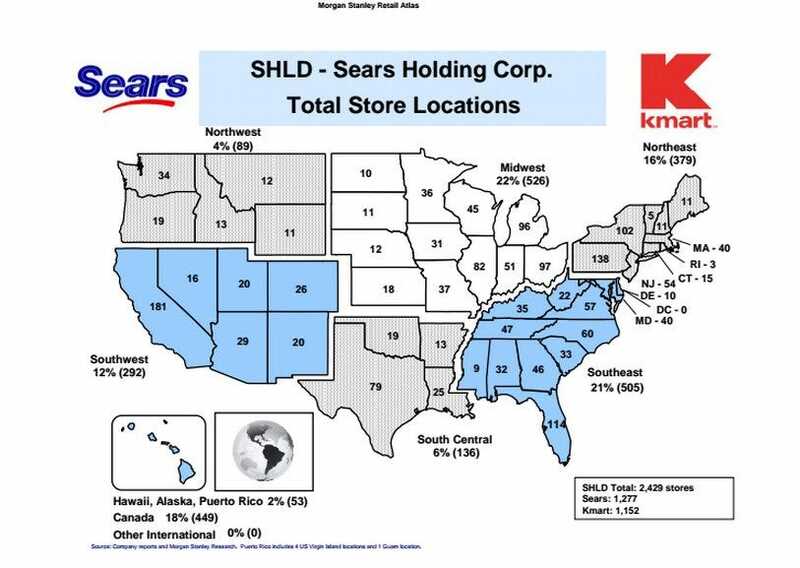 Despite recent store closures, Sears Holdings, which also includes K-Mart, still has a huge real estate portfolio. Here’s a map showing its locations in the US.